Let yourself be carried away into a magical world! 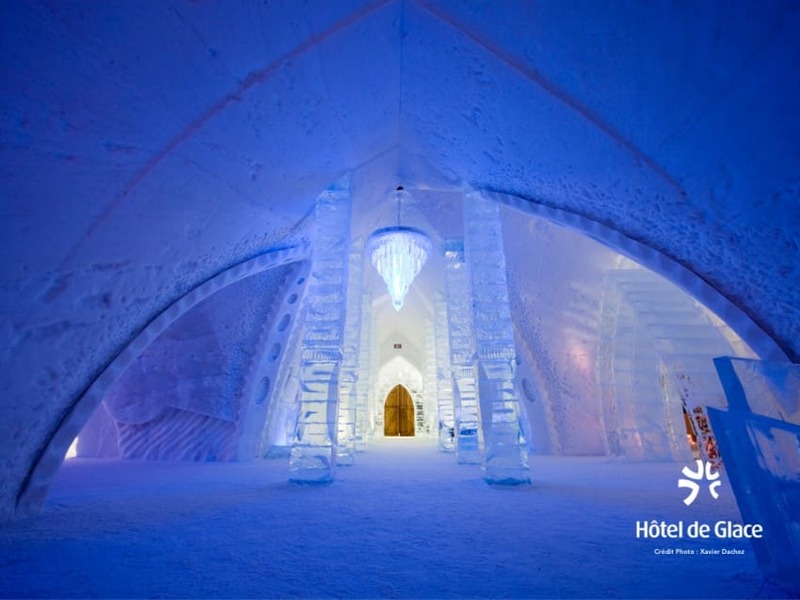 Just 10 minutes from downtown Quebec City the ICE HOTEL 2019 is a must-see winter attraction. With majestic arches of snow, crystalline ice sculptures and rooms that make you dream, the one and only Ice Hotel in North America has enchanted thousands of visitors since 2001.